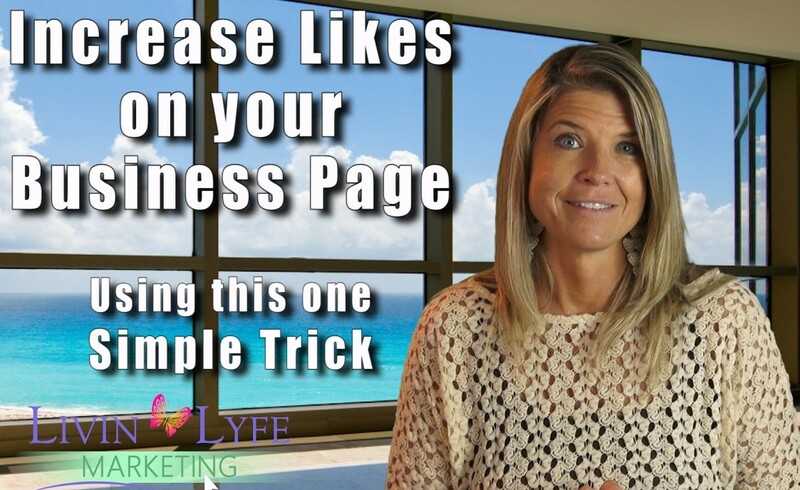 With the overwhelming parts of Facebook it’s no wonder so many Business Owners skip over this one little spot on their Personal Profiles and miss a great opportunity to showcase their Business Page and gain some likes in the process. You know that little piece of Real Estate located right under your profile picture that says “About” and it gives you the opportunity to list your place of work? Well hello? If you are a business owner and you haven’t added your Business Page to this section then how are your friends and family going to know about your Business? Let’s get that taken care of and showcase your Business page on your Personal Profile. 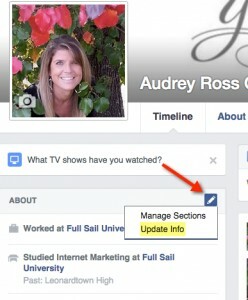 Once on your timeline click on the pencil icon located next to the word About, then choose Update Info. Choose Work and Education then select Add a Workspace. 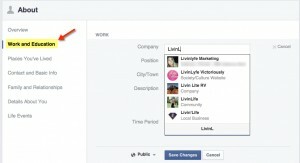 Start typing the name of your Business page. Once your Business page shows up choose it. Now comes the fun part. Where it has Position you can choose to use your title/position or you can have some fun with it. Me, I want to have fun with it so I put Fulfilling my dreams at…Facebook will then populate the Company name right behind the Position Title. This is what the final product looks like…Pretty Cool huh? Now any friends that come to my personal profile or new people I become friends with are able to view my Business page and if it is of Interest to them they are able to Like it by simply mousing over it or they can click on it and then “like” it from the page. 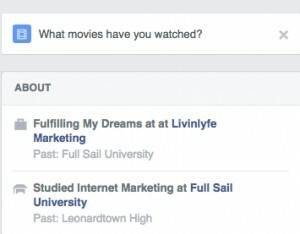 What are some other ways that you have used your Personal Profile to showcase your Business Page? 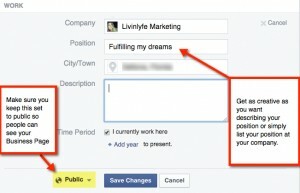 Did these tactics work in gaining new Fans on your Business Page?